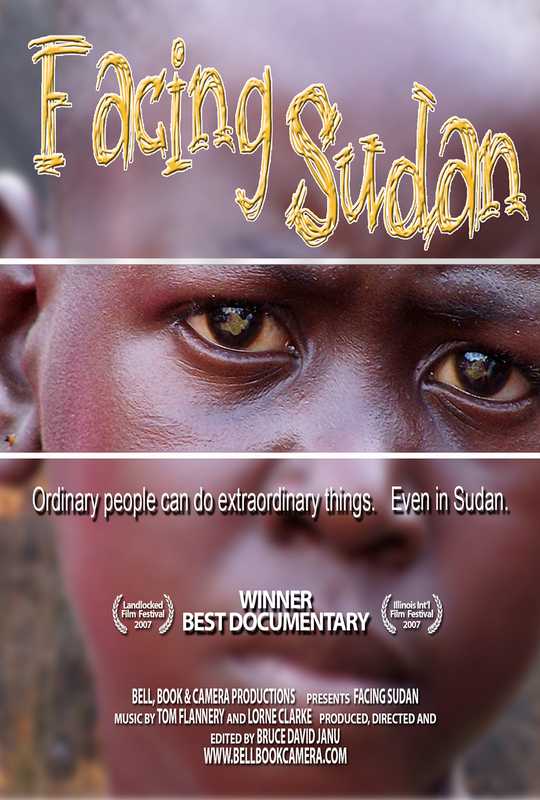 Facing Sudan is the award winning documentary about the situation in Sudan, told through the eyes of ordinary people who have devoted their lives to making a difference there. The digital version of the film has been newly updated in 2017. The Facing Sudan movie poster is also available! Save by purchasing Facing Sudan and Crayons and Paper together! FREE lesson plans are also available! The soundtrack for Facing Sudan was written and composed by Tom Flannery and Lorne Clarke. Listen to the songs, or download the album below.